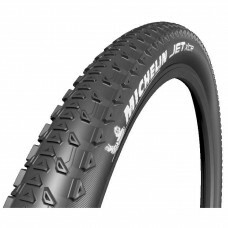 Cyclocross Jet FoldingMICHELIN Jet, the cyclocross tyre for dry and hard ground.Engineered for grip ..
Cyclocross Mud 2 FoldingMICHELIN Mud, the cyclocross tyre for mud.Light weight and a comfortable rid..
Force AM TLR (Tubeless)The Force AM is the most agile of all the Michelin All Mountain tyres. 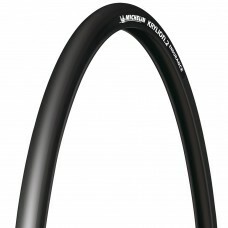 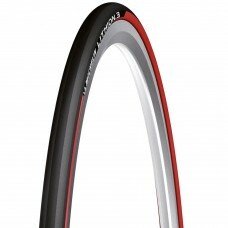 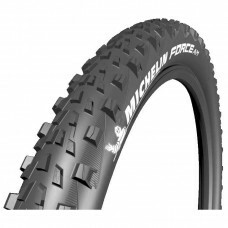 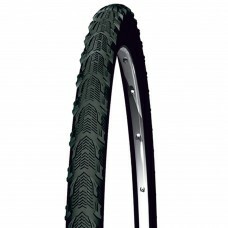 The ne..
Force XC TLR (Tubeless)The most agile of all of Michelins XC tyres, the Force XC has been developed .. 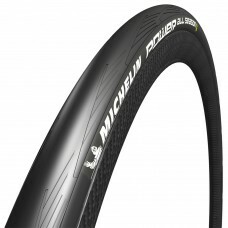 The most agile of all of Michelins XC tyres, the Force XC has been developed with Team BH (2016 UCI ..
Jet XCR TLR 29x2.1 (Tubeless)Michelins fastest tyre thanks to development with Team BH (2016 UCI Wor..
Michelins' fastest tyre thanks to development with Team BH (2016 UCI World Cup Champions). It provid..
Krylion 2 Endurance FoldingMICHELIN Krylion 2 Endurance, the tyre for sportive usage.An excellent pu..
Lithion 3 FoldingMichelin's Lithion 3 tyre is updated from earlier models; now lighter, stronger, an..
Power All Season FoldingMICHELIN Power All Season, Grip+ for challenging conditions.The MICHELIN POW..